Discover deals, specials, sales, competitions and catalogues from top South African food producers, retailers and wine farms. This section covers specials from established food and wine producers. Covering a wide range of different products, many households have benefited by fine tuning their weekly shopping. Shopping chain stores such as Pick n Pay, Shoprite, Checkers, Woolworths, Spar and more. Wine producers such as Boschendal Wines, Anthonij Rupert Wyne, Fairview Wine, Four Cousins and more. 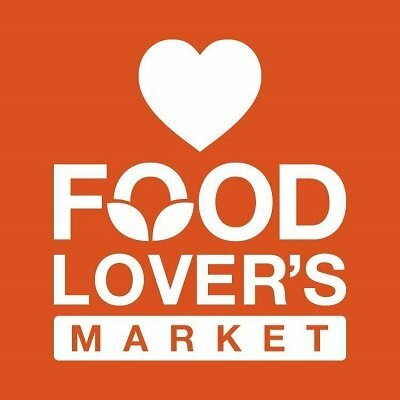 Food producers such as First Choice, Clover, Clemen Gold, Food Lovers Market, Fournos Bakery, Corner Bakery and more. Spirit and liquor producers such as Amarula, Amstel, Chivas Regal, Cape Brewing Co, Brutal Fruit and more. Confectionery producers such as Lindt, Chocolat Frey, Cadbury, Bakers Biscuits, Beyers Chocolates and more.